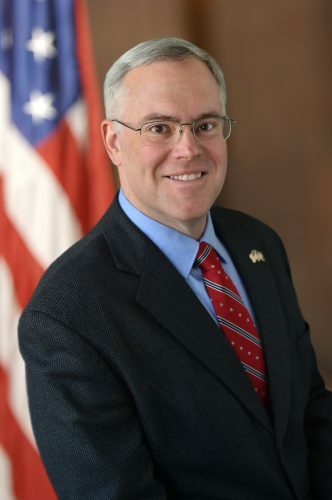 PAUL SMITHS — As women continue to be underrepresented in New York’s science, technology, engineering and mathematics fields, jobs in those industries continue to grow in the state. 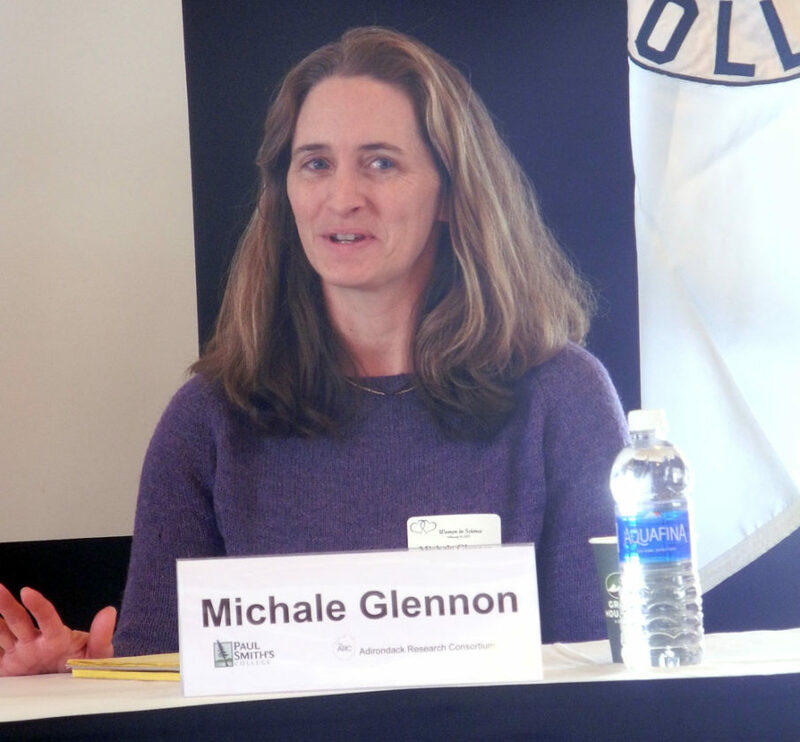 The STEM workforce consists of 24 percent women and 76 percent men as of 2014, and although males do not significantly differ in skills from females, they are three times more likely to be interested in the STEM field, said Nicole Conant, assistant director of the center for school partnerships and teacher certification at SUNY Potsdam. Lt. Gov. 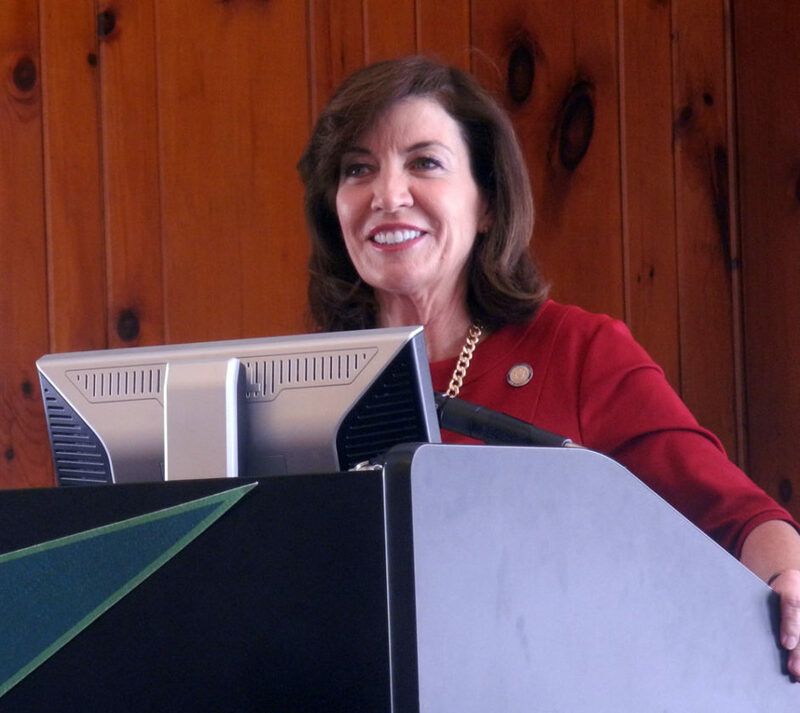 Kathleen Hochul said that a strategy has to be set in place to increase diversity in the fields as it benefits both business and the state at the “Women in Science” forum at Paul Smith’s College Tuesday. Hochul said she is troubled over the lack of women in the STEM workforce and she looks to the public to assist in solutions for attracting women to the fields. 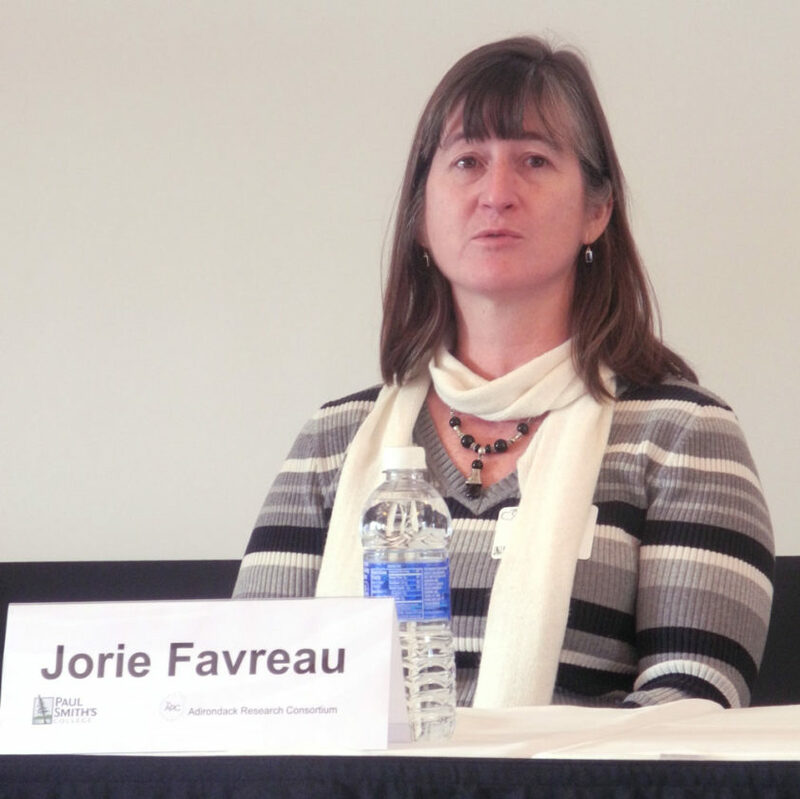 Conference speakers agreed that early outreach during schooling is key to attract women into the STEM workforce. 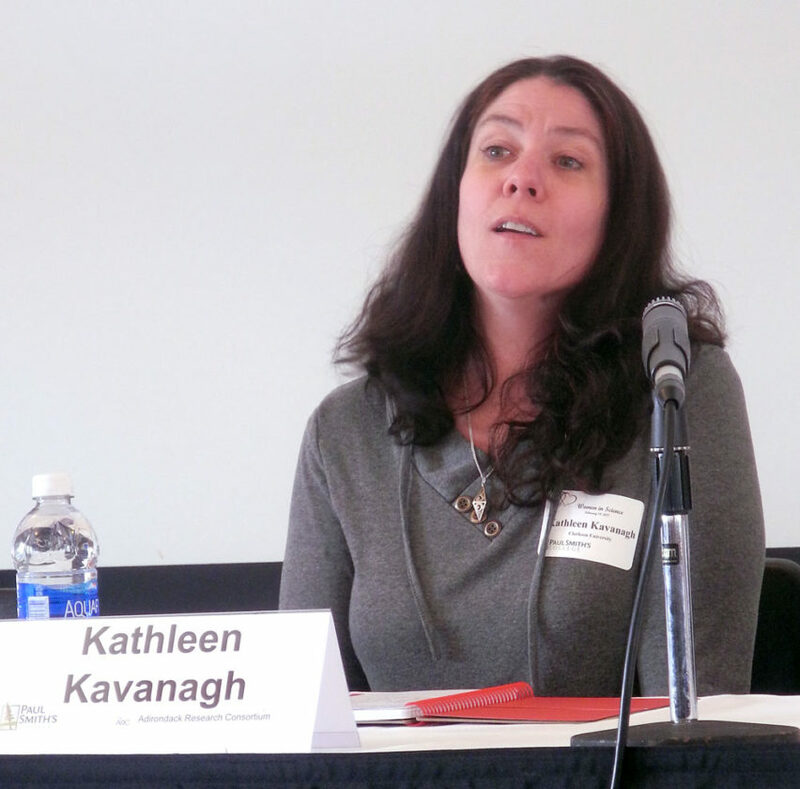 Kathleen Kavanagh, mathematics professor at Clarkson University, said that the most successful way to interest students is to have college students talk with the kids about their careers. 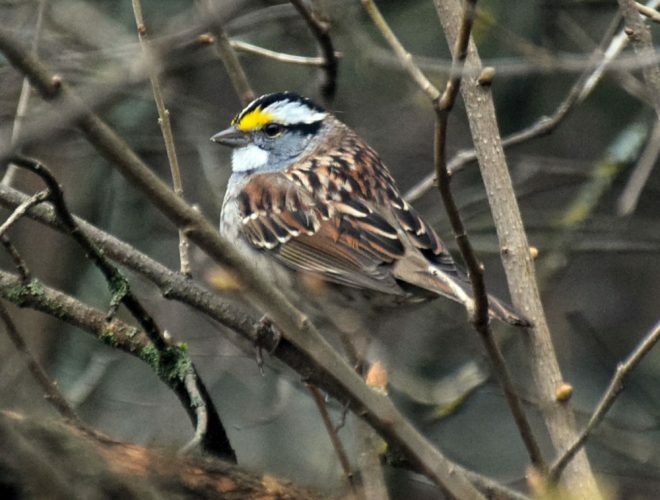 Michale Glennon, science director of the Wildlife Conservation Society’s Adirondack, added that training in communication is important for students in the scientific field as communication becomes increasingly prevalent to be impactful in society. Conant said there has been improvements reaching out to young women in schools but it is not enough. Conference speakers also agreed that encouraging young people to join the STEM fields is necessary to build the pipeline. A mentor can also play an important role in assisting women in advancing their knowledge in the field and their careers. “I … have really started to feel how important it is for all of us to be making part of our live’s work mentoring young people, but also figuring out how in the region and frankly nationally we can encourage more young people to get in to these areas because we all benefit,” Dove said. 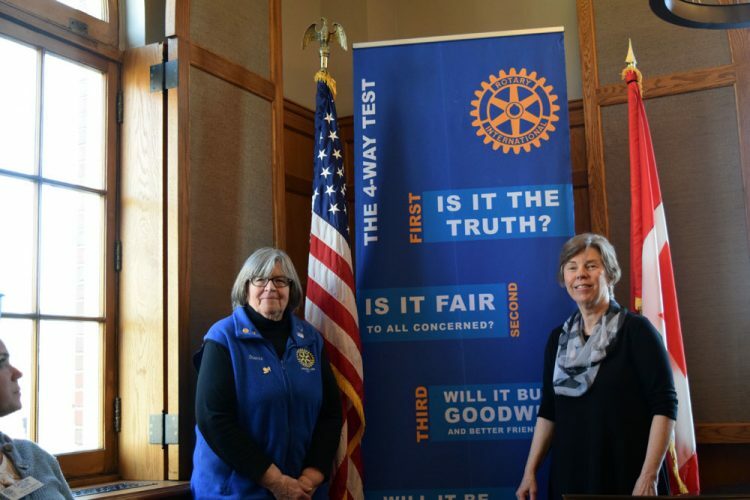 Mentors can include parents, teachers, colleagues and employers and women in the field should serve as resource to young women, speakers said. 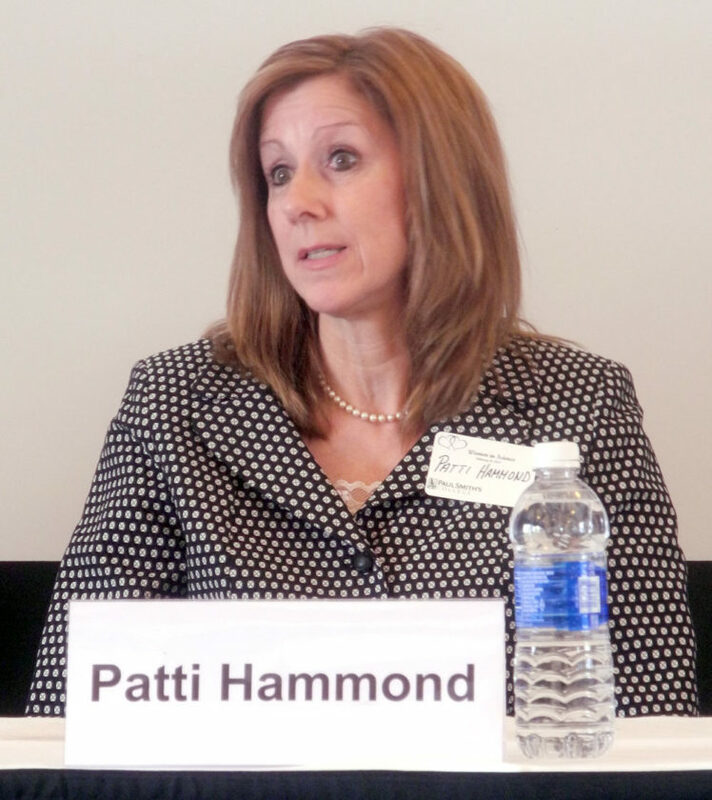 Conant said different local industries and organizations should work to mentor young women for the benefit of the community. “We need to work together to fill the pipeline rather than losing potentially remarkable scientists along the way,” she said.